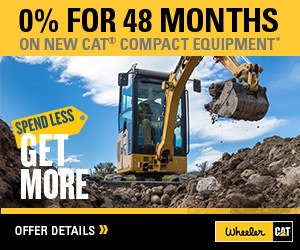 Cat Undercarriage | Wheeler Machinery Co.
Caterpillar undercarriage parts work as a powerful driving force to move your machine over all kinds of terrain. 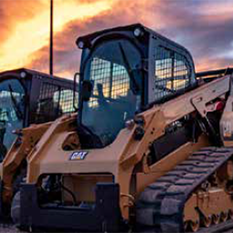 Since half of the owning and operating costs of a track-type machine come from its undercarriage, it’s wise to invest in the best system. 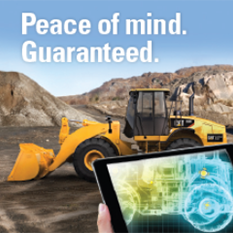 Installing the best parts at the bottom of your machine can help you control your bottom line.